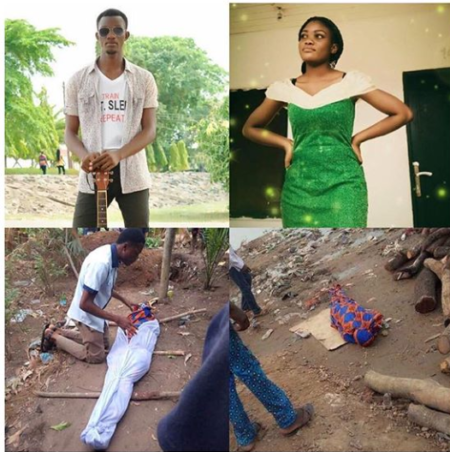 Two 100 Level students of the Benue State University have drowned while swimming inside River Benue. kole Christopher, a Computer Science student, and Emmanuella Mson, a medical student, drowned on Thursday, April, 11, 2019. . The body of Kole, who was also a gospel musician, was recovered on Saturday, while that of Emmanuella is still to be found.